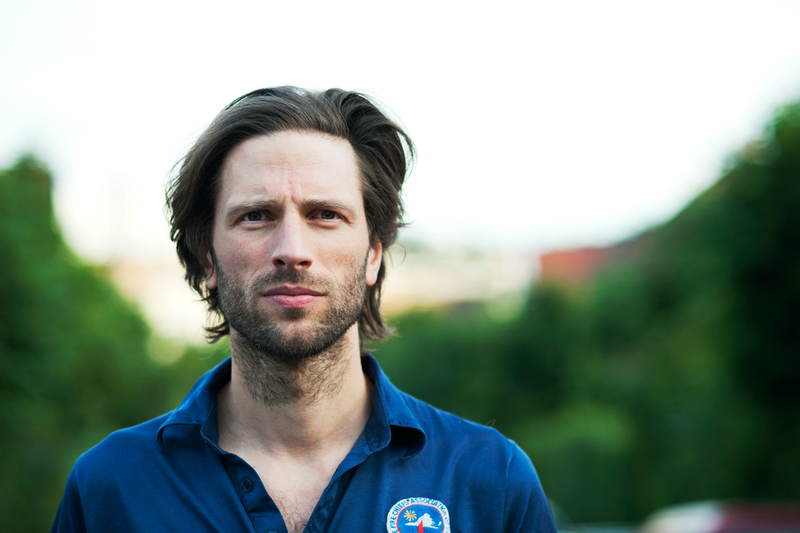 Welcome to the third installment of “Smalhans is chef”, our interview series with Norwegian producer Hans-Peter Lindstrøm. We’re introducing his new, food-centric album Smalhans dish by dish, day by day. Today we’d like to turn your attention to “Vōs-sākō-rv”, the radio edit of which we’re premiering as a free download. Grab the edit below, and don’t forget to check out the first two episodes of the series. We actually had this yesterday. It’s really, really good, a very juicy, meaty sausage—very different from the usual hotdog. It comes from this small town Voss, at the west coast of Norway. Is it the same city where the bottled water comes from? Yes, they know how to brand their city! Is Vossakorv an everyday meal? I guess you wouldn’t eat sausages every day, but it works well as a kind of light snack. Which connection do the individual meals have to the album Smalhans? We’re premiering the vocal edit of “Vōs-sākō-rv” above. The edit is a bit different from the original—especially because of the vocal. Whose voice is this? After the recording of the album, Todd Terje helped with the final mix of the individual songs. He wanted to do a dub version of the track; we’ll be releasing this at a later point. For the dub version Todd also recorded some vocals, which I then used for the radio edit. It kind of makes sense to have some kind of singing in the radio edit, if there is some radio station who wants to play it. So this is basically Terje’s vocals. I’ve been playing it in my car for a year or so now—I’m always listening to my music when I’m driving around, especially when I’m in the process of production, and my kids have been listening to this track quite often as well. That was the piece they liked most, so it was clear that this was good radio material. “Smalhans is chef” continues: the fourth episode of our kitchen-centred interview series with Lindstrøm will be following on Wednesday.